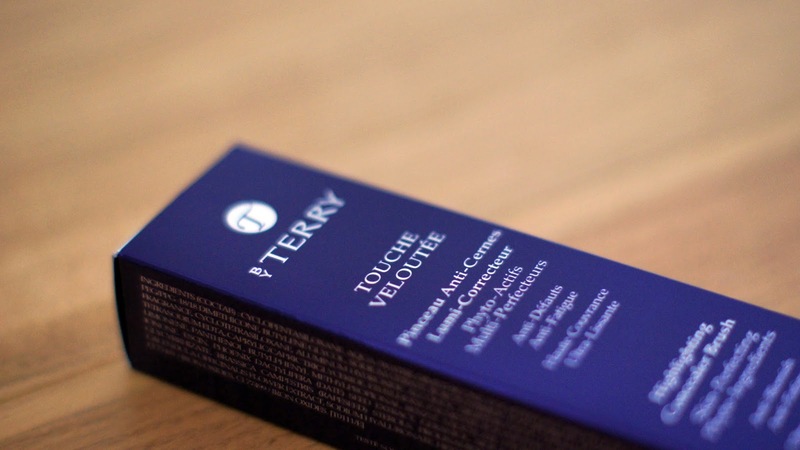 I later realised that in my last post What's On My Face #1 I missed out one of my new favourite products and the By Terry Touche Veloutée is something that had been on my wish list for quite a while. Unfortunately I have always had dark shadows under my eyes and it has been very difficult to find something that works for me. Most products have either been to thick and cakey or just so thin that it will never stay on very long. Then I eventually splurged and bought the Touche Veloutée, now I don't know what I would do without it. It is a highlighting concealer that claims to give ultra-smoothing full coverage and that it does. At first when I read 'full coverage' I was weary that it was going to be another product that it just too thick, however, it is actually very lightweight. The consistency is very light and creamy which makes it super easy to blend in with the rest of your make up. I am currently using it in the shade 2 Cream and it really matches my skin tone which is another positive as a lot of concealers can be a little too orangey for me. However, because this is quiet a light weight concealer I do find that I am still using my Bobbi Brown Colour Corrector (shade: Light Bisque) first in order to even out my under eye. 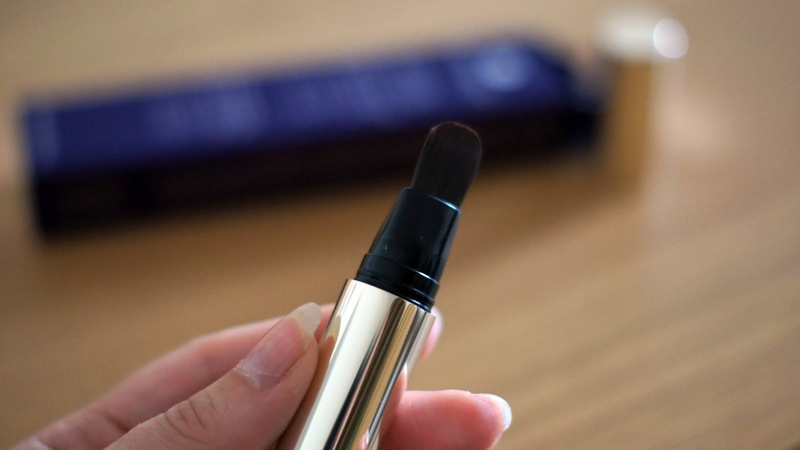 I guess that could be quiet annoying if you're just after a one-step concealer but I can let that slide because the finish it leaves it's absolutely lovely. I find that as a highlighting concealer it really does do its job. As well as helping conceal under eye issues it does an excellent job of brightening up my under eye and making me look so fresh and awake. 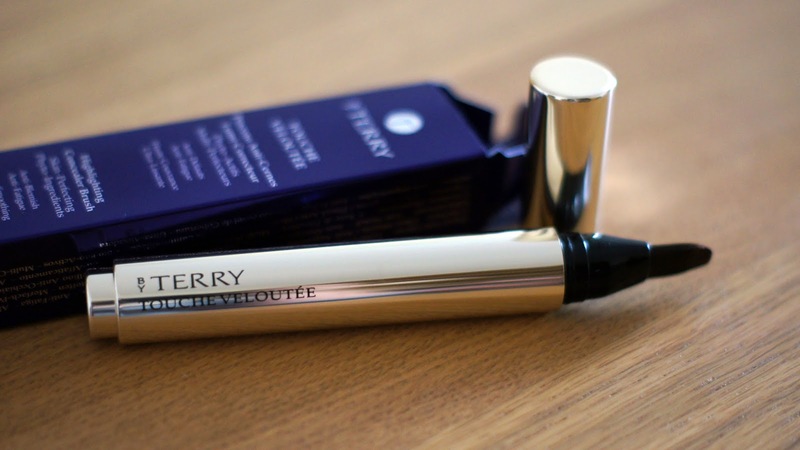 It is quite a pricey product and it set me back £35 in Space NK but if you are searching for an excellent high end product, this should be it. The packaging is a beautiful gold, the brush does a fantastic job at applying the product and it even smells great. I'm sure you can tell I am pretty excited about this but it is great to finally find an under eye product that actually works for me. Have you tried this before or can you recommend any other similar products?